There are two types of fat, subcutaneous fat, which is under the skin and visceral fat, which surrounds the organs. Subcutaneous fat is the primary cause of a "pear" shaped body or gynoid fat distribution. It is well established that gynoid fat is less active metabolically. This is why reducing fat from the lower parts of the body is harder, demands long cardio sessions and many aerobic exercises as well - or using new technologies in order to treat the problem. How Does Gynoid Fat Distribution Forms? Pear shape bodies or gynoid fat distribution are hormonal-driven and are usually found in females (hence the name). The accumulation of fat is affected by genetic reasons, hormonal status, nutrition and lifestyle. The accumulated fat cells are either subcutaneous (around 1cm under skin surface) or deeper, around the organs (Visceral Fat). 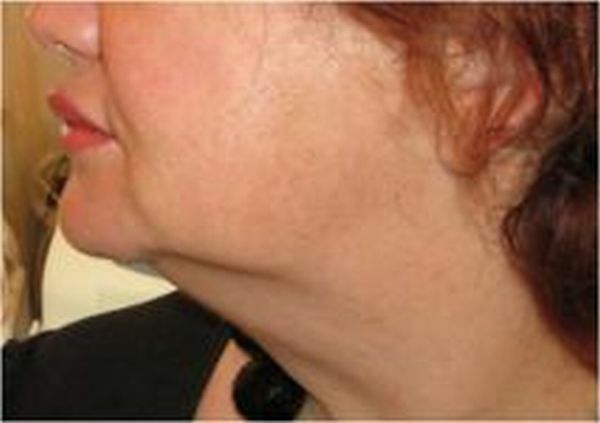 In the long run, this technique will activate fibroblasts to produce new collagen fibers, resulting in remodeling the tissue, improving expression lines, minimizing wrinkles, firming flaccid tissues and improving skin elasticity. Microscopic changes in tissue i.e., collagen retraction. Inducement of Neoformation and remodeling over time (months). Stimulation of the lymphatic and Arterio Veins systems. Stimulation of Collagenase(creation of new Collagen Fibers). 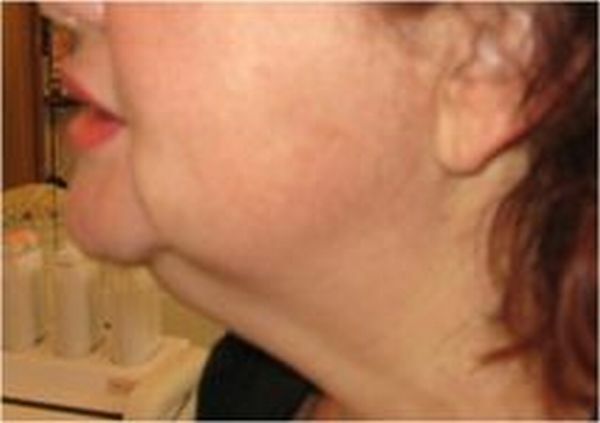 Reshape the skin with no side effects on the Epidermis. Selective contraction of collagen by dermal heat. Enhancement of new collagen synthesis. Fat Removal requires sufficient energy which is needed for breaking the fat cells and for the release of fatty acid and fine fat particles to the blood and lymphatic systems. The blood and lymphatic systems will drain out the FFA and acid particles. The rest will be eliminated by using associated methods (mainly gymnastics). Fat has a significantly higher electrical resistance than other skin cells. The greater electrical resistance of fat leads to faster and higher heating effect of the fat layer, compared with the dermal layer. this effect leads to increased metabolism and shrinkage of the fat cells due to the release of liquid fat (fatty acids). Improvement of wrinkles and expression lines. Reduction of the body's circumferences.